First and foremost, this film directed by Joseph Konsinski is based on the true events surrounding the Granite Mountain Hotshots and the 2013 Yarnell Fire. Starring Josh Brolin as Eric Marsh, the Prescott Fire Department Superintendent who is committed to getting his team certified as Type 1 front line forest firefighters or “hotshots”, the film sees the team battle policy red tape to emerge as underdogs rocking up to a fire-fight. Alongside Brolin is Jeff Bridges and Miles Teller, plus a number of other seasoned actors depicting the Granite Mountain Hotshots. Only The Brave is the firefighters’ version of The Guardian, where you are drawn into the boy’s club. It's the perfect mix of locker room banter and character drama to keep audiences entertained and enthralled. 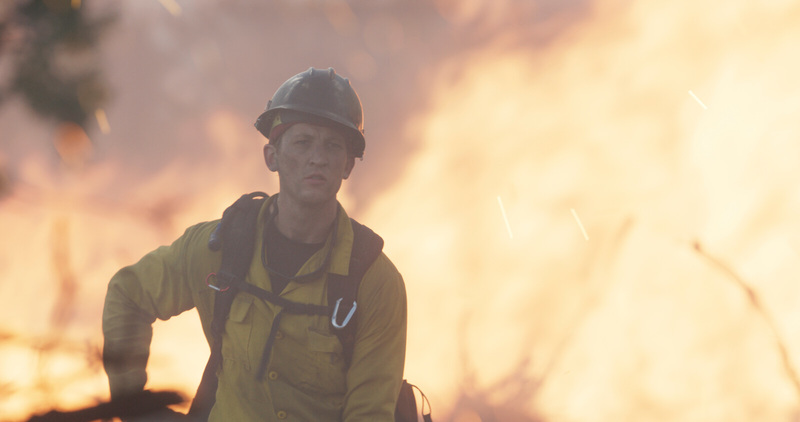 With the underlying plotline of addiction, the storyline all leads up to the Yarnell Fire. With each blaze, you are left gripping your seat hoping your favourite character survives. A word of warning - pack tissues. Showing in Perth cinemas from November 30.